Civilization 2 was the first time that I realised that games could inspire people outside of the narrow confines of the game itself. I wasn’t really thinking that through back when I was playing it, but in hindsight, the game was quite foundational in my whole “games as art” shtick that I’m on now. Released back in 1996, I was about 14 when I first played the game (no, you don’t know how old I am now, I got it a little after its first release). I didn’t really know what the game was when I picked it up; I simply liked the box art and heft of the thing. The heft was because this game had a manual that was over 100 pages in length (the good old days…). There was also a poster in there that outlined the full tech tree that you could progress down as your civilisation made new discoveries. This I immediately had laminated because I really liked the way it was designed. 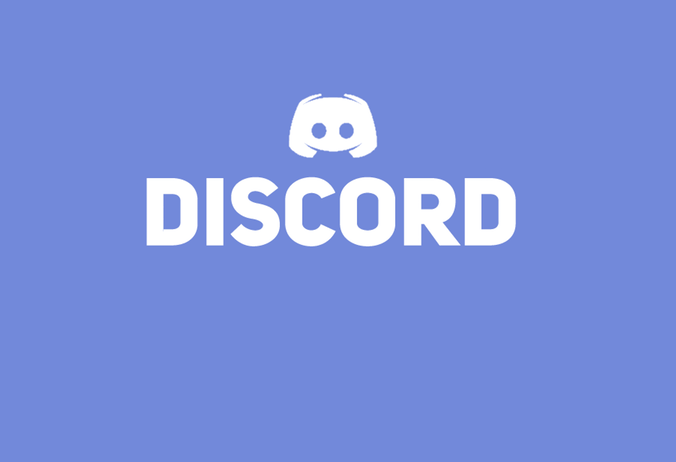 I think I still have that around somewhere, though for the longest time it was hanging up just over my computer for easy reference. But, of course, it was the game itself that was so completely compelling. The idea of taking a civilisation from its most primitive – when it was little more than a handful of club-wielding meatheads, and taking it right through to the modern era of guns and tanks was impossibly addictive to young me. By careful manipulation of diplomacy with rivals, scientific research and discovery, and management of my cities I was able to grow empires larger than any the real world had ever seen. I had to deal with any number of existential threats to my people – be that barbarians in the early years, through to rioting populations and nuclear-armed rival empires in the end game. And of course it wasn’t as balanced as more modern Civilization games are now. Some forms of government were too restrictive to bother with… not when you could simply make your nation a fundamentalist one and then have access to a ridiculous supply of cheap fanatics to throw into war. 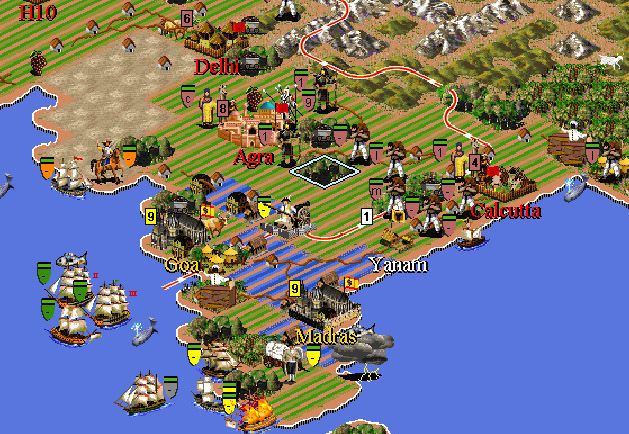 More recent Civilization games have be truly 4X in that it’s possible to secure victory through scientific discovery, military conquest, diplomacy (and cultural development) or economic growth, but Civilization 2 was really much more binary – either conquer your rivals or get to space first. But I played Civilization 2 for entire sleepless weekends. I remember going back to school after a two week holiday for all my friends to say “dude, where have you been?” Because I actually just played Civilization 2 each day instead of getting up to mischief with them. Yeah, it was an anti-social period of my life, but I’d have it no other way.” More recent Civilization games haven’t been able to hook me in nearly so well, despite being objectively better. When I try and narrow down exactly why this is, I come to a couple of key understandings. Firstly, Civilization 2 was really the first exposure I’d had to the 4X genre. I was a fan of other strategy games, such as Fields of Glory, Command & Conquer and Warhammer: Shadow of the Horned Rat, but none of those had the ambition of Civilization 2 did, which gave us the entire world to fight over. So in introducing me to a favourite genre, Civilization 2 will always hold an appeal, and nostalgia, to me, even if these days I’m more into Paradox Interactive’s games. But, more critically, Civilization 2 was so important to me because it was inspirational. See, there were little videos that played within the game whenever you built a wonder of the world. 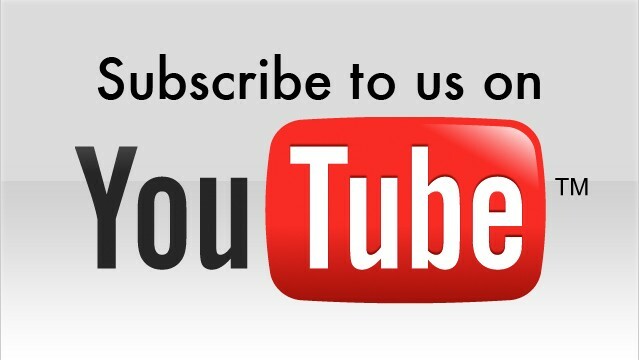 These wonders of the world – from the Great Library of Alexandria and Hanging Gardens in the ancient era through to Hoover Dam and SETI Program in the modern era – were each introduced with a short video clip that showed off the wonder in all its glory (or, at least, as glorious as was possible for video in games back in the time). At the time, like all high school kids, I knew virtually nothing about anything, so I was discovering all these important historical artifacts, and getting a sense for why they were important through the gameplay mechanics that they provided me. So The Great Library provided my civilisation with all the science discoveries that the others made if I didn’t have them – as befits the library’s reputation for having every book in existence when it stood. The SETI Project was essential for anyone looking to win via a space race, and so on. I found these fascinating, and from there I hit up the library, encyclopedias, and Encarta (Wikipedia not being a thing back then) to learn more. I distinctly remember basing a history class project on the great wonders, as outlined through the eras in Civilization 2, and getting such a high score for it that I was invited to take a special advanced history class as a result. 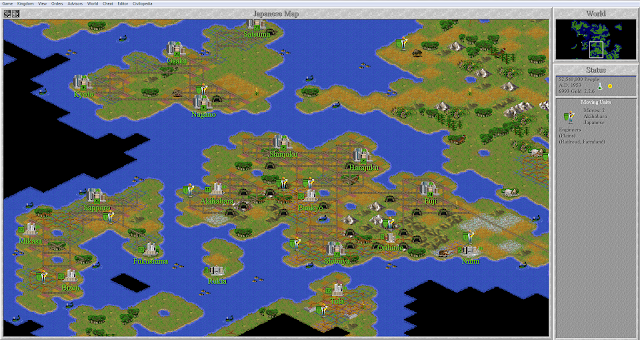 It never occurred to me as I was playing Civilization 2 that I was being inspired to learn. No game before it had achieved that, and indeed, it’s rare that I play a game today and feel like I want to do supplemental research to understand the content within it better. Most of the titles I thought of as educational then were lame puzzle games that forced you to solve maths problems to progress, or the minigame within Encarta that gave you a dungeon to navigate by solving trivia questions. But those didn’t encourage me to learn, so I would forget about them as soon as I turned them off. Civilization 2, however, I have vivid memories of; from my favourite wonders (King Richard’s Crusade), to the various units, and the horrible impact that nuclear war had on a planet and its ecosystem. Civilization entertained me, and then allowed me to figure out for myself if the stuff in the game was interesting enough to learn more about. And it was. I learned a lot from that game. Subsequent Civilization games have kept this tradition intact, more or less. The leaders of each civilisation, especially, now bring their own special abilities to the table, and these abilities reflect their real life personas. 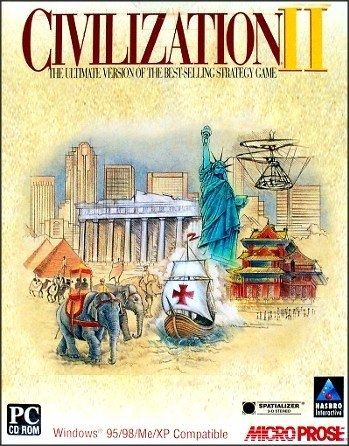 But Civilization 2 stands out as the first time that a game had a real and measurable impact of my life outside of games and, oddly enough for a genre that isn’t typically referenced in the “games as art” conversation, this makes the strategy game, Civilization 2, a true work of art.